detailed answers to each question. 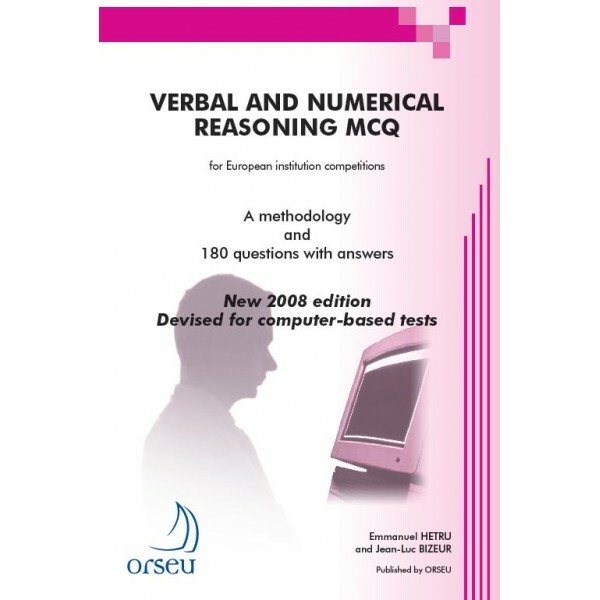 The questions in this book are different from the ones in the 2005 and 2012 editions and from the online tests. They are similar to those in the most recent computer-based tests for the European public service.